← John W. Dill, Esq. Coming from a family of doctors, Lawrence M. Merlin decided to choose a different career path. He looked forward to being his own boss at a very high level of professional business while still being able to help people and the community. 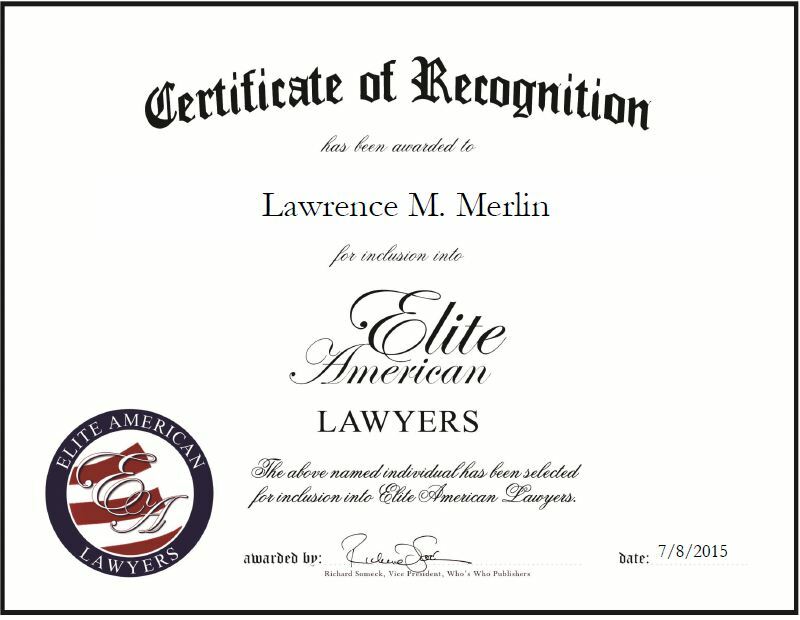 Mr. Merlin has been practicing law for 31 years and has been honored as an AV Preeminent Attorney through Martindale-Hubbell. He practices in the areas of business and corporate law, and is tasked with providing legal services and consultation to clients in the areas of business and succession planning, finance, commercial real estate, tax law, estate planning and probate. Mr. Merlin takes great pride in his work and enjoys being able to settle clients’ legal disputes. 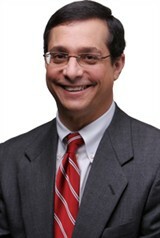 He is admitted to practice law in the state of Georgia, and in front of the United States District Court for the Northern District of Georgia, United States Court of Appeals for the Eleventh Circuit, and United States Tax Court. He attributes his success to his ability to communicate and be accessible to clients while maintaining a high standard of legal service and professionalism. Moving forward, Mr. Merlin would like to continue growing his firm. This entry was posted in Corporate Law and tagged AV Preeminent Attorney, business and succession planning, commercial real estate, estate planning, finance, probate, tax law. Bookmark the permalink.